My Slovenian wild swimming adventure was one of the most tranquil and harmonious holidays I’ve ever had. 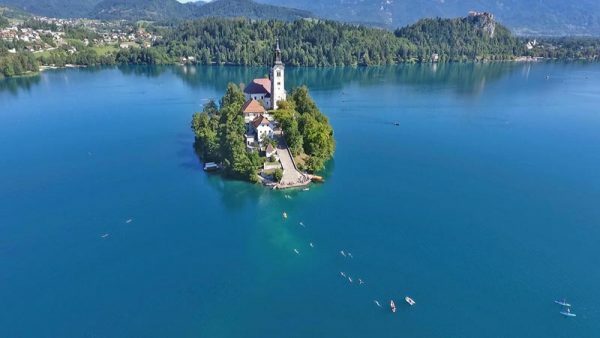 Located at the intersection of the Alps, the Mediterranean and the Pannonian Plain, Slovenia is known for glacial clear lakes and rivers – ideal for wild swimming. And waters are warm during the summer!